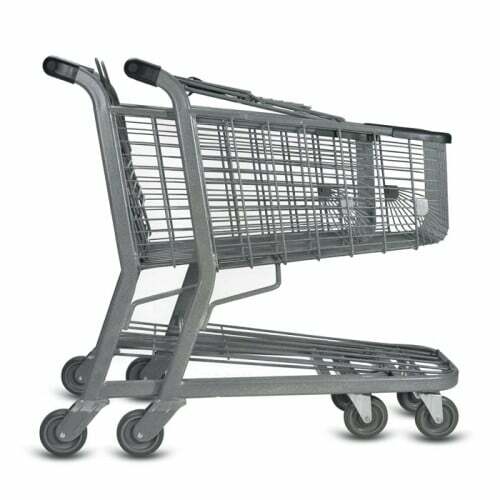 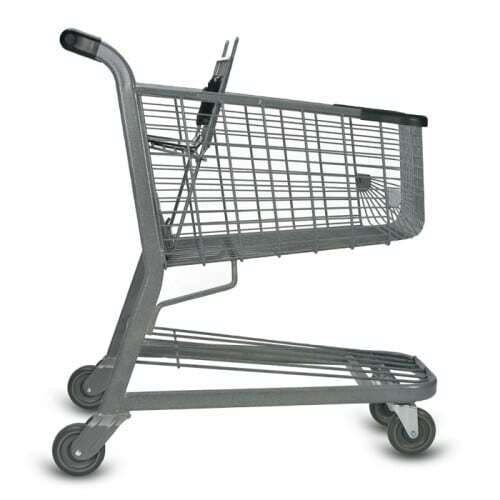 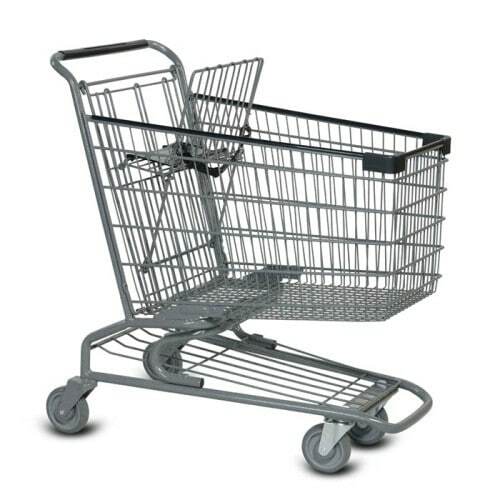 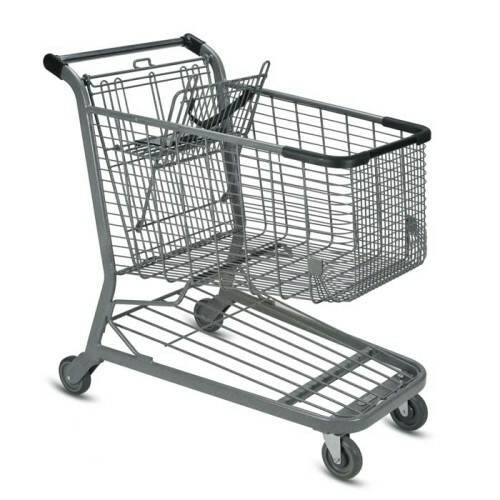 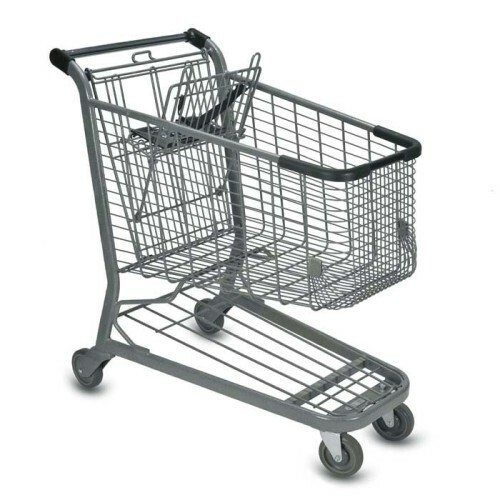 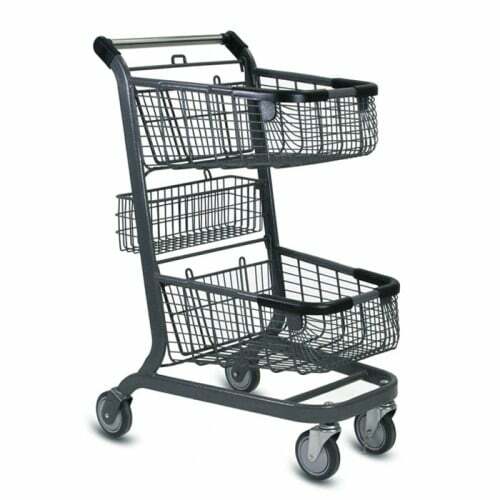 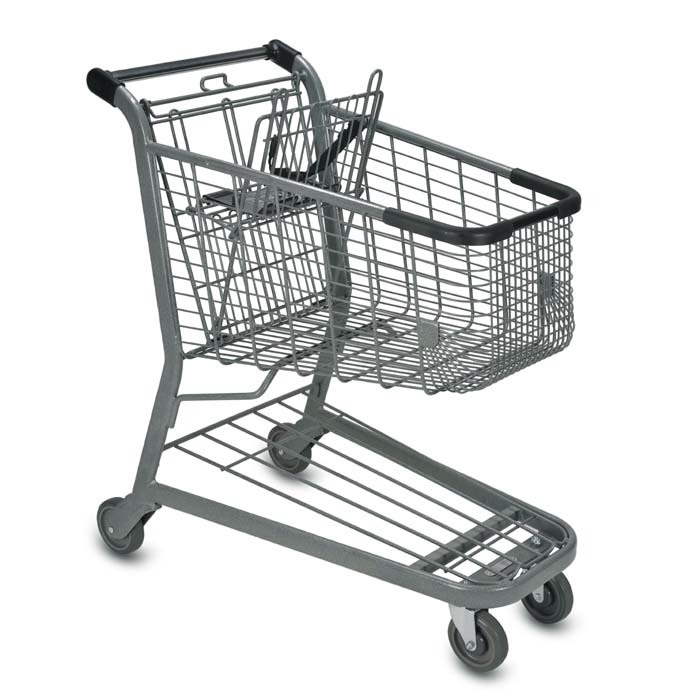 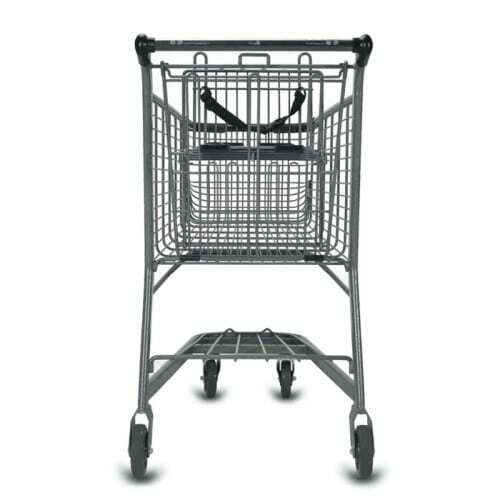 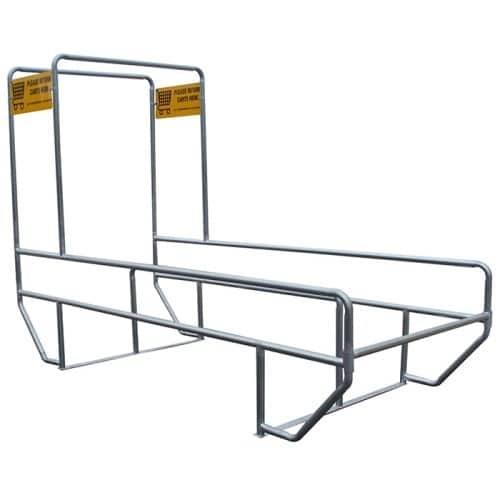 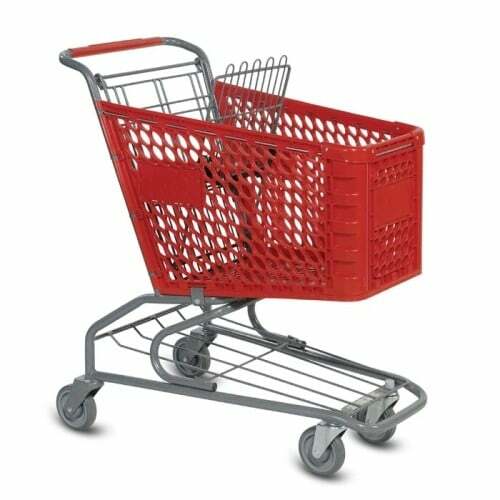 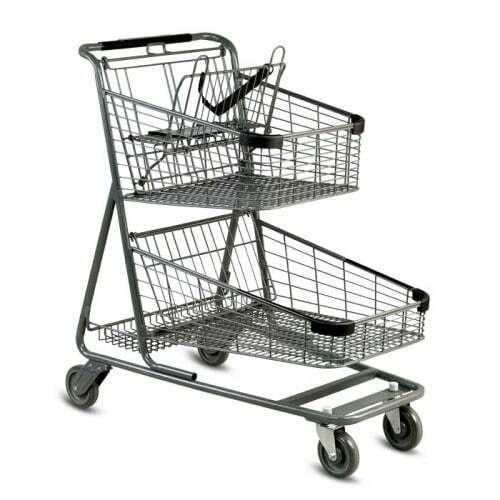 We offer a variety of different styles and sizes of traditional shopping carts in both wire and plastic. 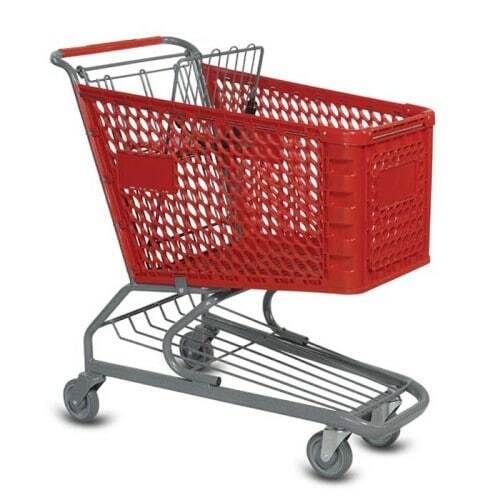 Our commitment to quality, design and innovation ensures that you get the very best for your store. 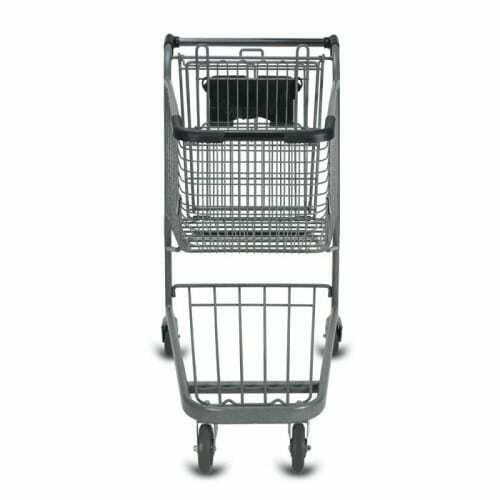 Our traditional carts are built into families, designed to match other categories of shopping cart, so you can have a seamless look throughout your store equipment, matching and reinforcing the power of your brand.